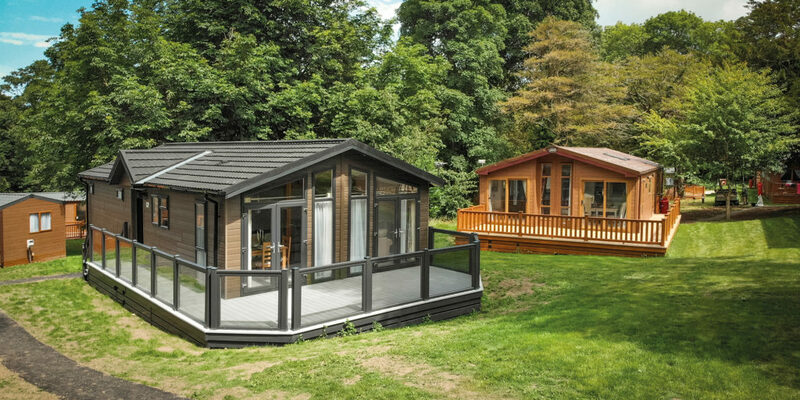 Nestled amongst 100 acres of woodland just outside of St Ives, at John Fowler St Ives Holiday Village, you’ll find that the rural peace and quiet on offer here lends itself perfectly to utter relaxation, while the location means you’re perfectly set for discovering nearby St Ives and Hayle, as well as further afield to the delights of west Penwith and beyond! 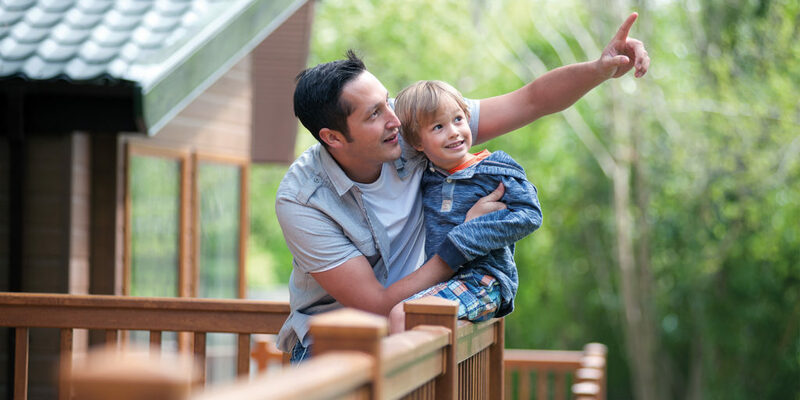 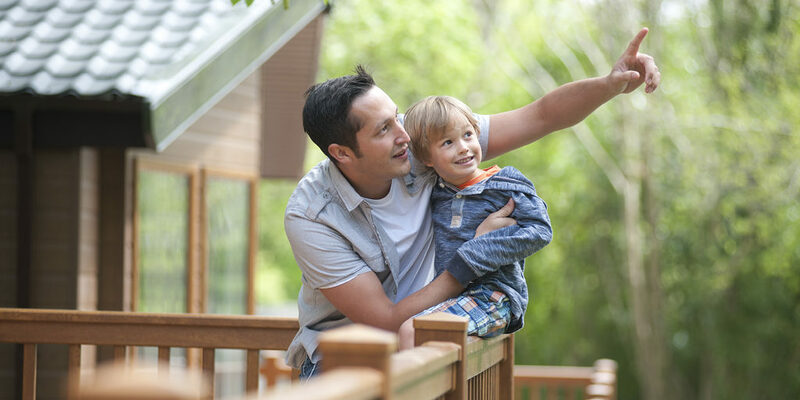 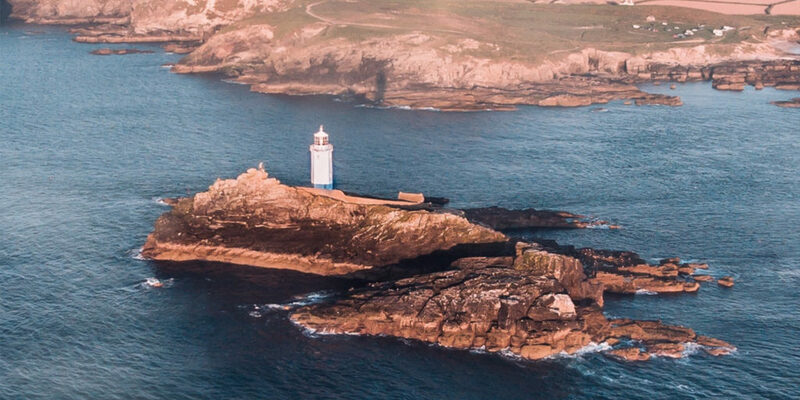 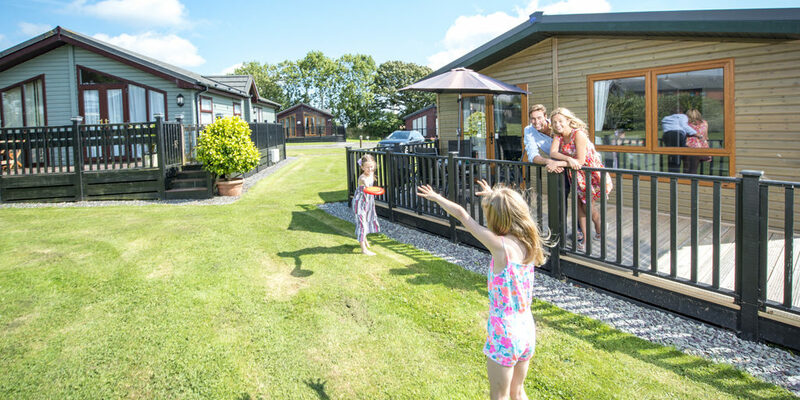 Family run and owned for the last 65 years with lettings at its heart, John Fowler’s ethos has always been to create holiday parks in stunning locations so that visitors have a lovely place to stay and use as a base to explore their surroundings. 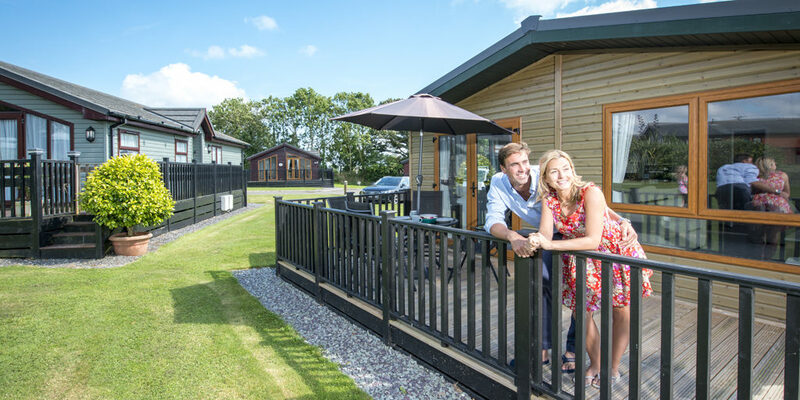 How you manage your lodge is versatile too, whether you decide to do it yourself, let the John Fowler team take care of it for you, or a bit of both. 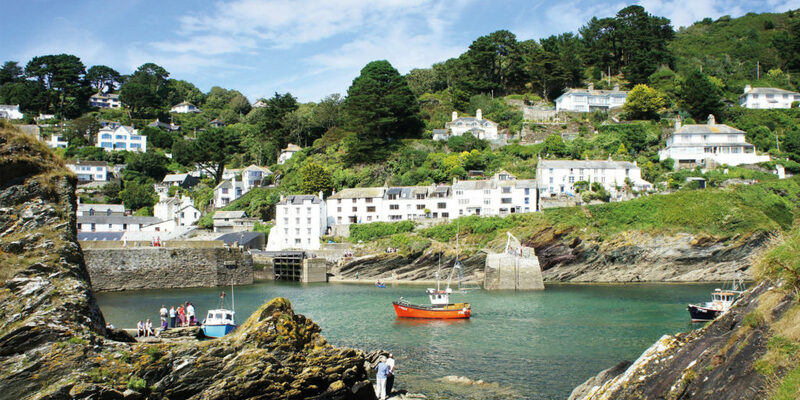 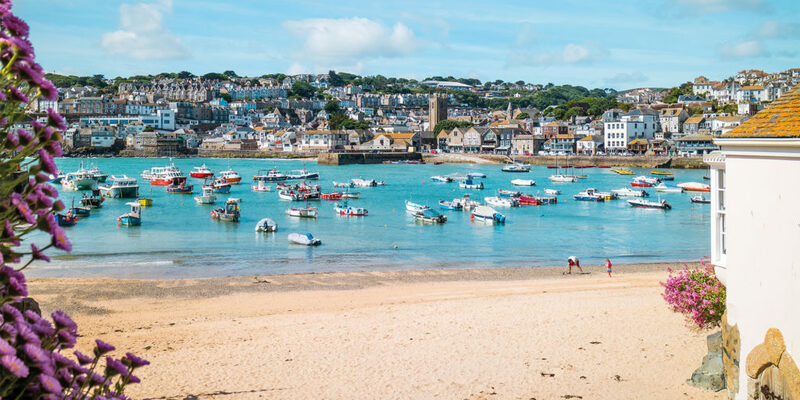 This means that your dream of owning a Cornish holiday home could be closer to reality than you think! 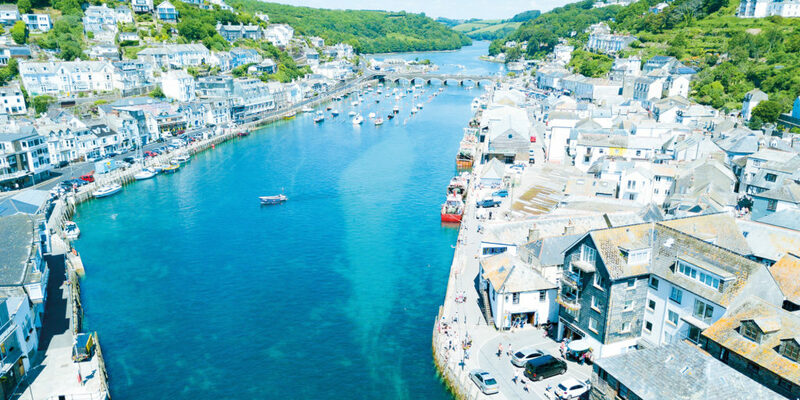 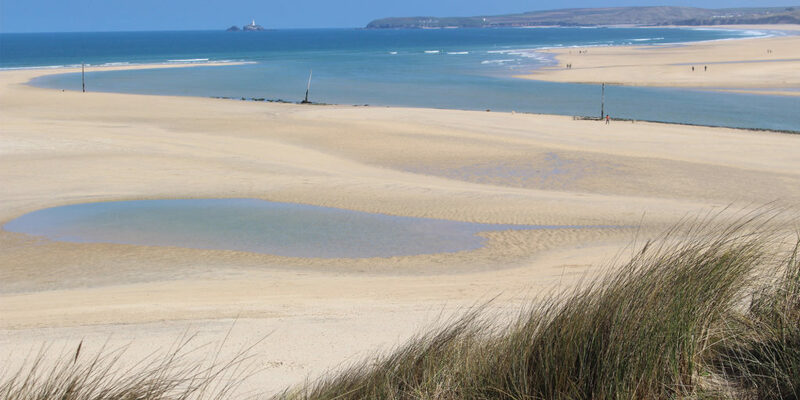 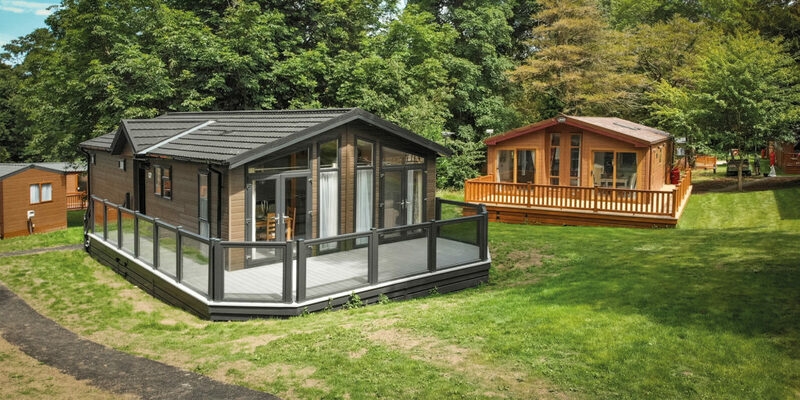 So if you’ve been on the lookout for a holiday home investment, in a prime location to enjoy one of Cornwall’s most highly-coveted destinations and therefore with excellent sub-letting opportunities, a trip to see John Fowler Holiday Parks’ St Ives Holiday Village comes highly recommended! 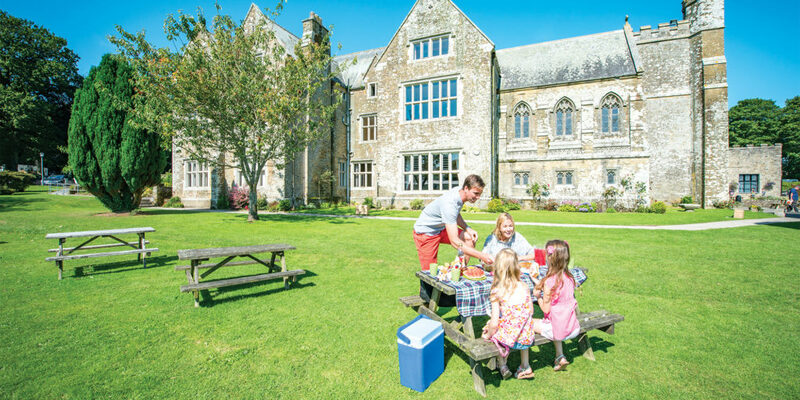 "This was a lovely park, even without the new investment!"